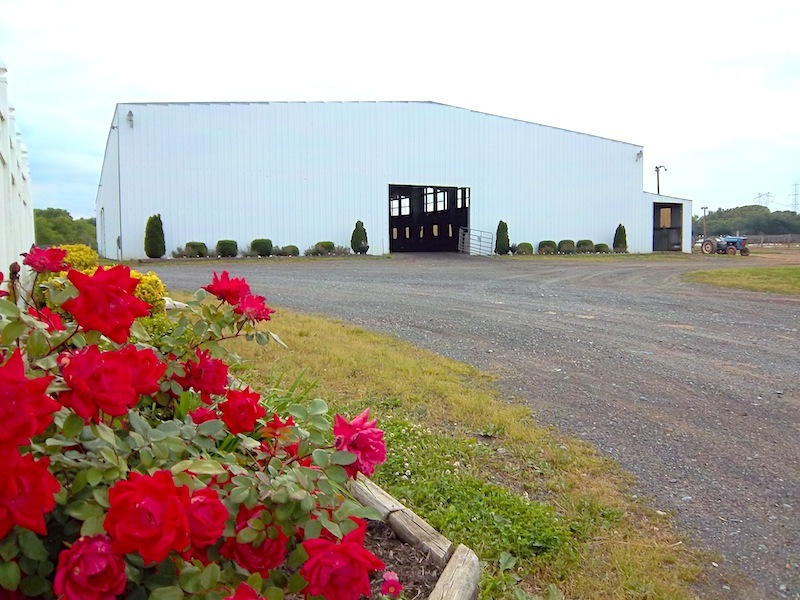 Potomac Riverside Farm features exceptional facilities to accommodate your training needs or recreational requirements. This is a facility known for highly qualified, professional and personal care for each individual horse. 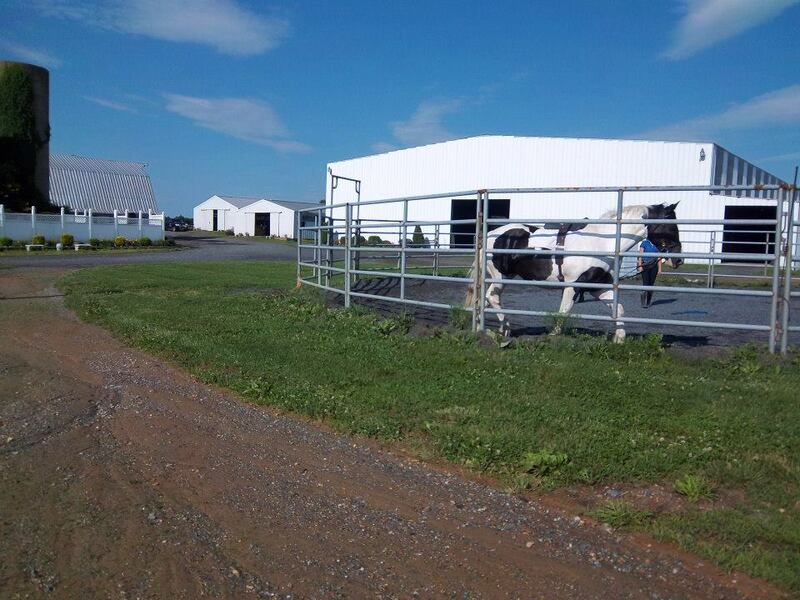 The property owner is the resident manager and a lifelong knowledgeable and experienced horse person. There are 8 adult staff members living on the premises providing 24-hour care. One of the largest indoor riding facilities around! This arena is 120 by 200 feet with dressage mirrors, overhead lights, and an aisle for spectators. This arena features excellent, all-year footing consisting of a sand and sand stone mix. Jumps, cavalettis, and poles are kept handy for riders to set up as they wish. We have 3 lighted outdoor arenas. 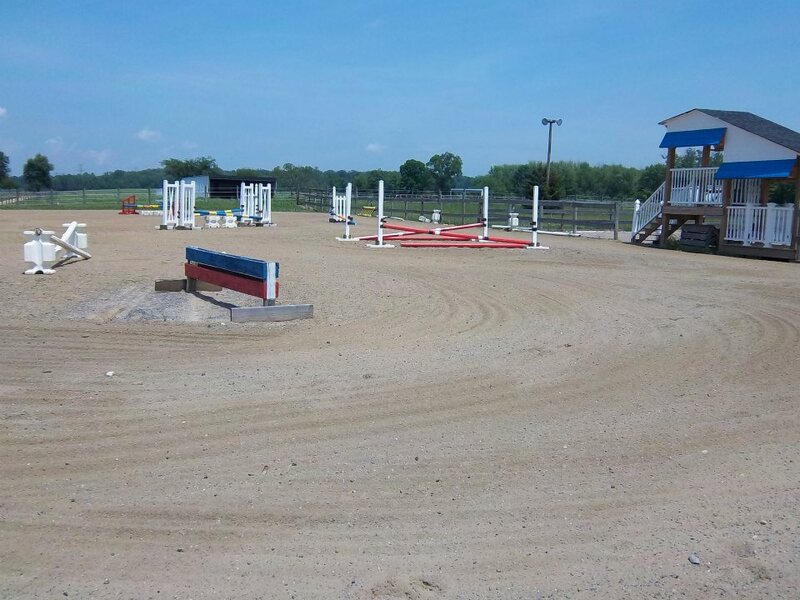 The Jumping arena is 150' x 280' and features sand and blue stone all-weather footing, jumps, and cavalettis. The Flatwork/Dressage arena is 100' x 300' with sand all-weather footing. The Grass arena is 200' x 300' with a gentle slope - perfect for strength training and a great gallop! Jumps are kept ringside in this area as well. For your comfort and sociability, we have a Club House with a nicely decorated lounge, refrigerator, microwave, dressing room, and an indoor private bathroom. 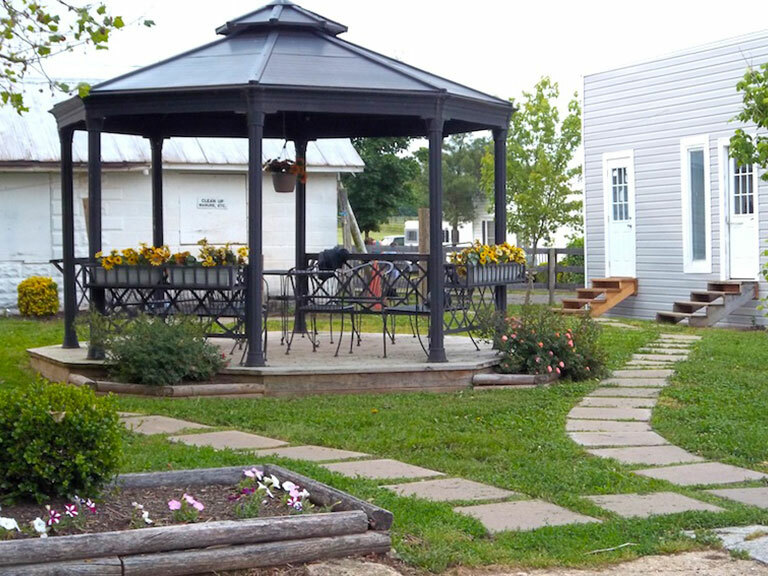 Outside of the Club House is a court yard for you to relax with your visitors at the picnic tables and new gazebo. The trails are absolutely magnificent. The perimeter of the farm is surrounded by National Park land with numerous trails that take you to the C&O Canal. In addition to being able to ride the C&O Canal, we have our 400 acres for you to explore with a maintained exercise track surrounding the perimeter of the farm. 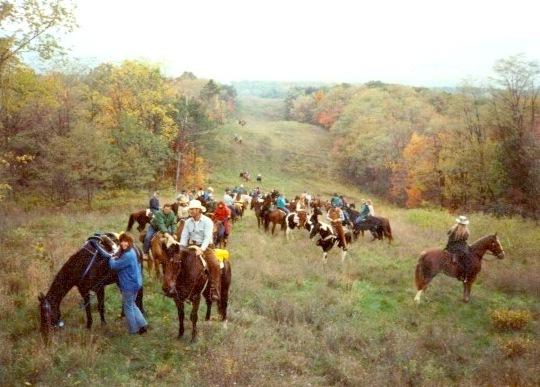 In the spring, we invite a local riding club to join us for our barn spring picnic and trail ride. It is always fun and very sociable. 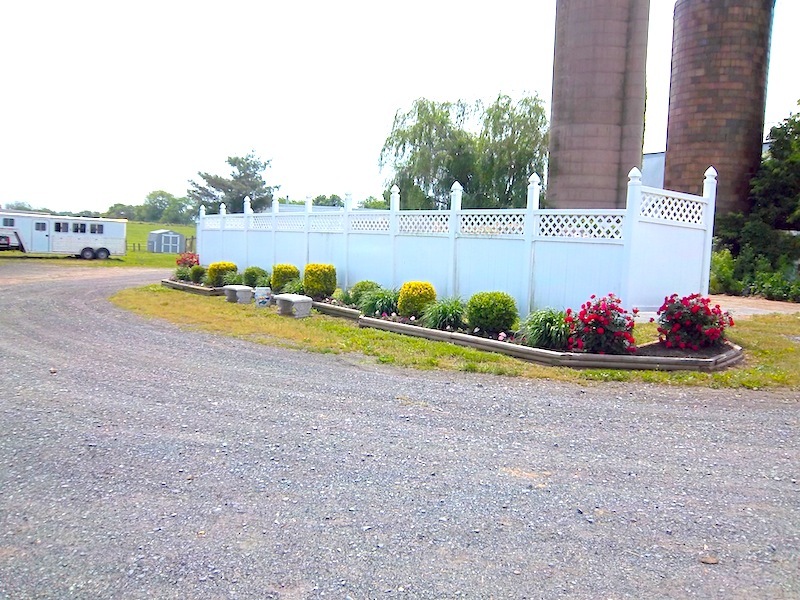 For lunging and training, we have a 60 by 60 foot round pen with blue stone footing and steel fencing border. Plenty of room for your horse trailer.